Serve snacks with a touch of class using our Wooden Plates. They will compliment most traditional and contemporary decors. 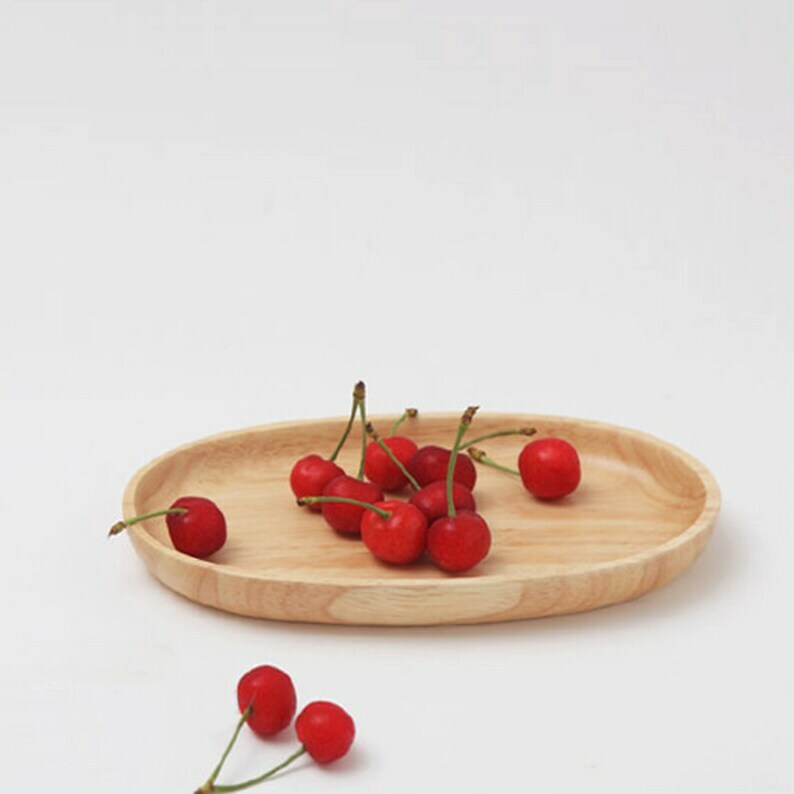 Made from durable rubberwood, these plates only need to be hand washed. Perfect for entertaining or enjoying on your table every day. Place one upside down and it becomes an instant stand for your other serving dishes.